Whitney Traylor is a Legal Expert at 9NEWS in Denver, Colorado. Whitney joined the 9NEWS team in 2017 and is featured every Friday at 8:30 a.m. to provide legal commentary on various legal matters in Colorado and throughout the nation. In addition to the morning show, Whitney is called on regularly to provide legal commentary on pressing legal issues as they arise to provide viewers immediate information and analysis on pressing legal matters. 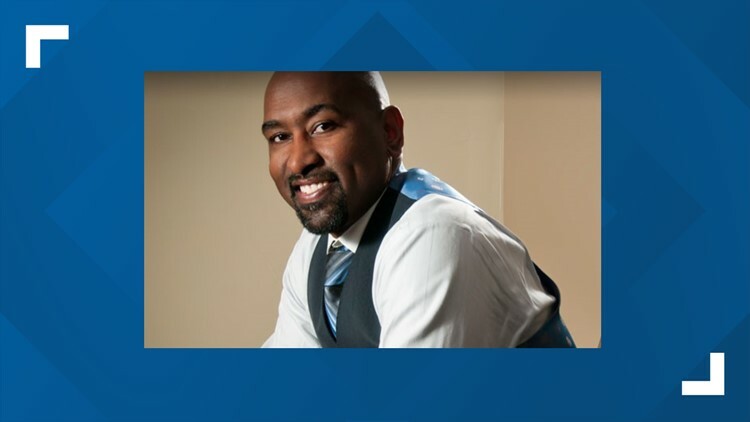 In addition to his duties with 9NEWS, Whitney is also an Associate Professor of Management at MSU Denver, where he teaches Legal Environment of Business and Employment Law. He has also taught numerous courses at the University of Denver Sturm College of Law including Race and the Law, Employment Discrimination and Higher Education and the Law. Whitney is also the Managing Principal of the Traylor Law Group, which he founded in 2003 intending to provide high-quality legal representation. His experience extends across a wide spectrum of civil litigation, with a particular expertise in civil rights and employment matters. Whitney has enjoyed a 95% success rate at trial. In 2007, the Traylor Law Group obtained one of the largest non-class action employment discrimination verdicts in the history of Colorado when the jury awarded his two clients $3,225,000. Whitney is also an author, having written a book entitled DAD Under Construction. He is called on regularly as a public speaker and has delivered hundreds of speeches throughout the nation on topics, such as race, law, motivation, and fatherhood. Over the past ten years, Whitney has been featured over 100 times locally, nationally and internationally in print, radio and television to provide legal, political and social commentary on a wide variety of topics. Whitney’s proudest accomplishment is his twenty-year old daughter, Kameelah, who is currently a junior at Spelman College in Atlanta. Kameelah is majoring in Political Science and plans to attend law school after graduation.